Our organization is counted among the reliable traders of Used Spinning Plant. These machines are developed and designed at our vendors base using optimum grade raw material in accordance with industry laid norms and guidelines. All the spinning machines offered by us are widely used in textile and fashion industry for their optimum performance and high durability. Furthermore, we offer these machines in a wide range which includes Ring Spinning Plant / Open end Spinning Plant/ FDY Spinning Plant. 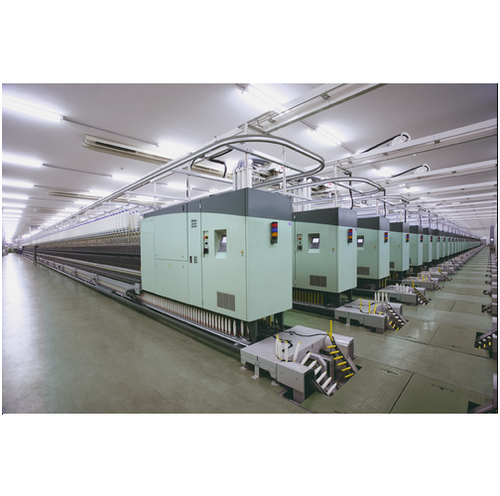 With our expertise in this domain, we are able to offer a superior quality gamut of Spinning Complete Plant (Open End Plant). These plants are developed and designed at our vendors base using high grade raw material in compliance with international quality standards. 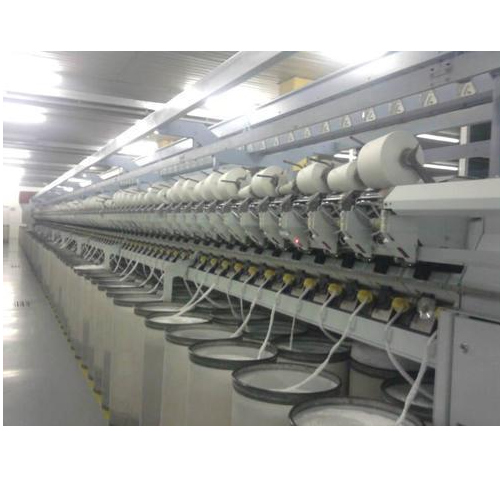 All the spinning complete plants offered by us are robustly constructed and easy to operate. We offer 3 TRUTZSCHLER cards DK803, year 1998 levée automatique / autoleveller sortie pots automatique 40 x 48" / automatic delivery cans 40 x 48" 8 TRUTZSCHLER cards DK740, year 1990/1991 ww 1000 mm, 3 fix flats in entrance, 3 in exit revolving flats, autoleveller, can exit 40" (KHC1000) chute feed FBK533 2 étirages RIETER SBD10 / 2 drawing frames year 2001, power creel, single delivery can size 40 x 48" automatic can changer, Rieter Sliver Monitor. 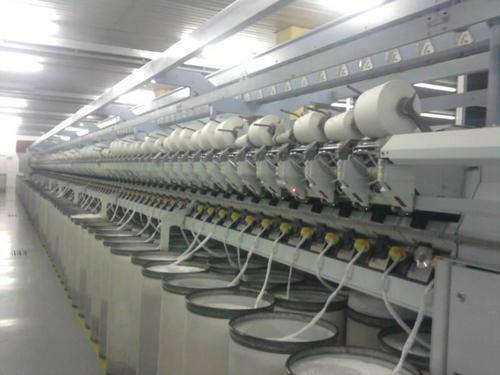 We offer 18 FIBER CONTROL (USA) Opening/blending lines with manual feed. • 01 USTER yarn lab with UT4, Classmate II, Booth auto reel, twist checker, etc. Leveraging on our domain expertise, we are able to offer a wide assortment of Used Complete Ring Spinning Plant. 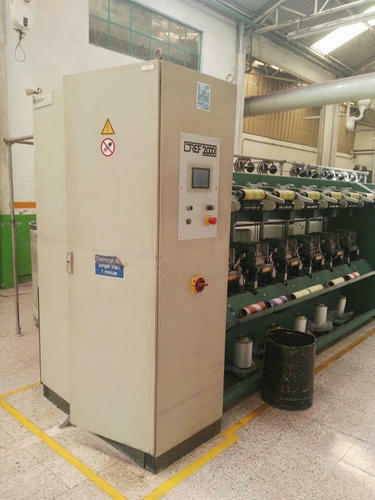 These plants are widely used in textile industry for easy operations, anti-corrosive nature and low maintenance. All the spinning plants offered by us are developed and designed in strict compliance to industry laid norms and guidelines. From flyer to the ring spinning machines. Looking for “Used Spinning Plant”?